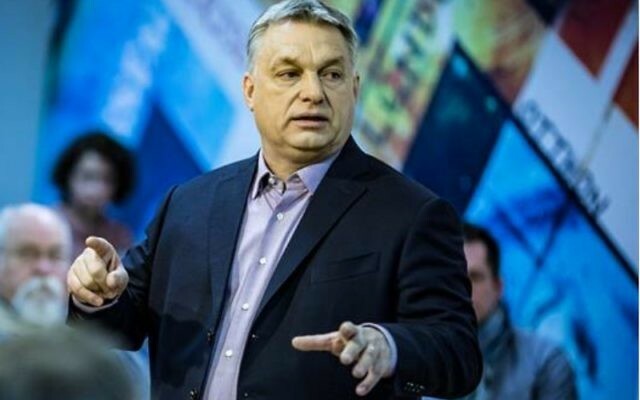 The Board of Deputies of British Jews said it’s “very concerned” following the Hungarian prime minister Viktor Orban’s re-election, citing divisive rhetoric about minority communities. Critics said they feared Orban will use his third consecutive term and the Fidesz party’s two-thirds control of Hungary’s national legislature to intensify his attacks on migration. Responding to his Fidesz party’s victory in the Hungarian elections, Board of Deputies Chief Executive Gillian Merron said: “We are very concerned at some of the messages at the heart of Viktor Orban’s election campaign, including his comments about ‘Muslim invaders’ and calling migrants “poison”. They also expressed worry at “anti-Semitic undertones in the relentless campaign that Fidesz waged against George Soros”, a Hungary-born American philanthropist who funds many left-leaning groups and causes, including the facilitation of immigration from the Middle East to Europe. Israeli prime minister Benjamin Netanyahu took to Twitter to congratulate Orban, saying he “invited him to visit Israel. Thank you, Prime Minister Orban, for Hungary’s support for Israel in international forums!”. Netanyahu’s tweet received a backlash from other users, who accused him of ignoring Orban’s comments about minorities. He won his fourth term overall on a platform that openly demonised migrants to Europe. Having first governed in 1998-2002 before returning to power in 2010 after two terms of scandal-filled Socialist rule, he relied heavily on unyielding anti-migration policies for success in this election. 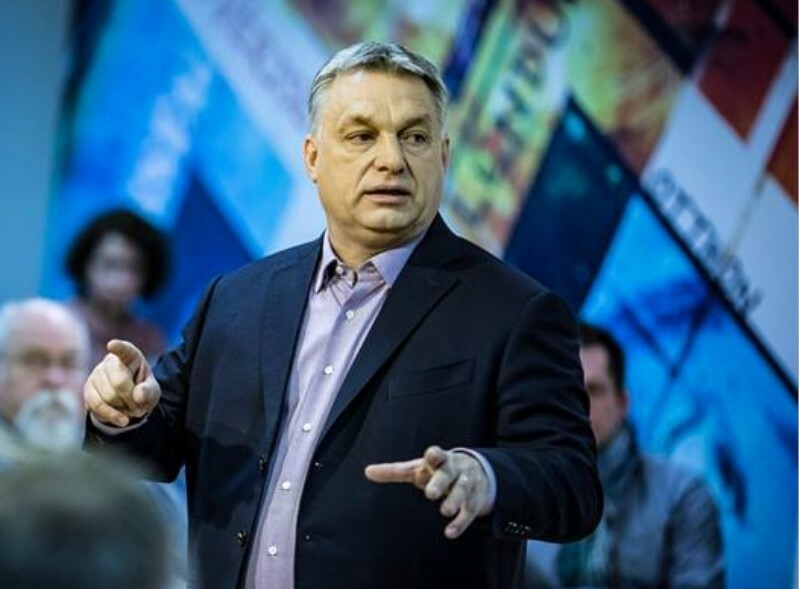 He repeated his theory of a conspiracy between the opposition and the United Nations, the European Union and wealthy philanthropist Soros to turn Hungary into an “immigrant country,” threatening its security and Christian identity. The government has already submitted a “Stop Soros” package of legislation that it would easily be able to pass if Fidesz’s obtains a two-thirds majority in parliament. Government spokesman Zoltan Kovacs said the bills are designed to close “legal loopholes” allegedly exploited by civic groups that advocate for asylum-seekers. “So-called NGOs… are helping illegal immigration happen,” Mr Kovacs said.